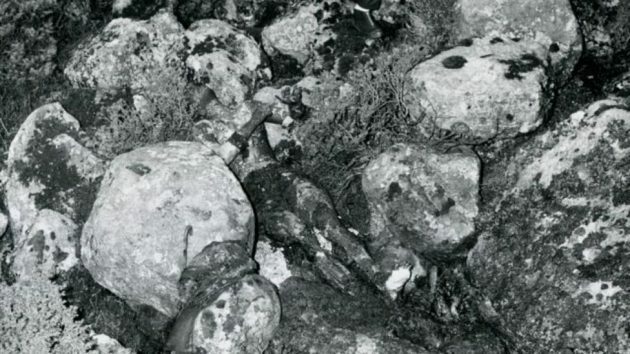 On 29 November 1970 at approximately 13:15, while hiking in the foothills of mount Ulrikens north face, in an area known as Isdalen valley, a university professor and his two young daughters came across the partially charred remains of a naked woman hidden among some rocks at a remote hiking trail. Present at the scene were large amounts of sleeping pills, and bottles of petrol. A full scale murder investigation was immediately initiated and the case has since evolved to become the most comprehensive criminal case by the Bergen police. In addition, police discovered a prescription for a lotion, but both the doctor’s name and date had been removed. Within the lining on one suitcase police discovered 500 German marks. Partial fingerprints were found on a few pieces of broken glass. They were insufficient for an identification, but police suspected that they belonged to the dead woman. The police were able to make composite sketches on the basis of witness descriptions and analysis made from the body; these sketches were published in the media and disseminated via INTERPOL in a number of countries. Police eventually found out that the woman had travelled around Norway and Europe with nine different identities: Jenevive Lancia, Claudia Tjelt, Vera Schlosseneck, Claudia Nielsen, Alexia Zarna-Merchez, Vera Jarle, Finella Lorck and Elizabeth Leen Hoywfer. All of these identities were false. According to witness sightings the woman used various wigs, and in the trunk there were found several cryptic diary entries. The codes were later deciphered by police who concluded that they were coded dates and places the woman had previously visited. The woman’s teeth were thoroughly checked during the autopsy, and the way the dental work was performed indicated that the woman had been to a dentist in Latin America. Witnesses reported that the woman had spoken several languages: French, German, English and Dutch. The woman had stayed at several hotels in Bergen. She had repeatedly changed rooms after checking in, when she wanted a room that had a balcony. In the papers she signed the cheque specified that she was a travelling saleswoman and an antiquities collector. The woman was fond of porridge with milk, as this order was left at several of the hotels where the woman had stayed. After the woman’s suitcases were found, police sought the help of the city’s most prominent textile retailers to identify her dress. It was concluded that the woman had a somewhat challenging style, which was marked by Italian taste. The 26-year-old contacted the police after hearing that a young woman was found dead in the same area. 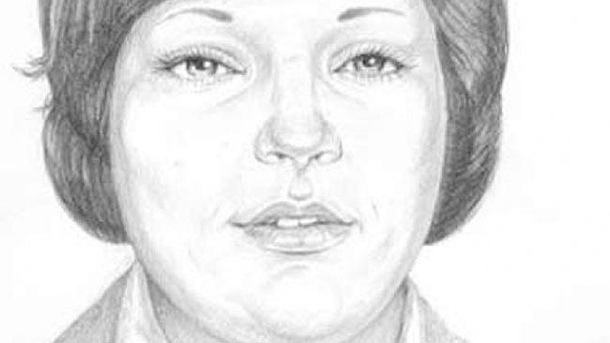 He immediately recognized her from the composite sketches, but according to him the policeman with whom he spoke answered “Forget her, she was dispatched. The case will never be solved”, he followed the advice, waiting 32 years to tell the story publicly. This is a timeline of her last known movements, based on the contents of her diary and other witness sightings. 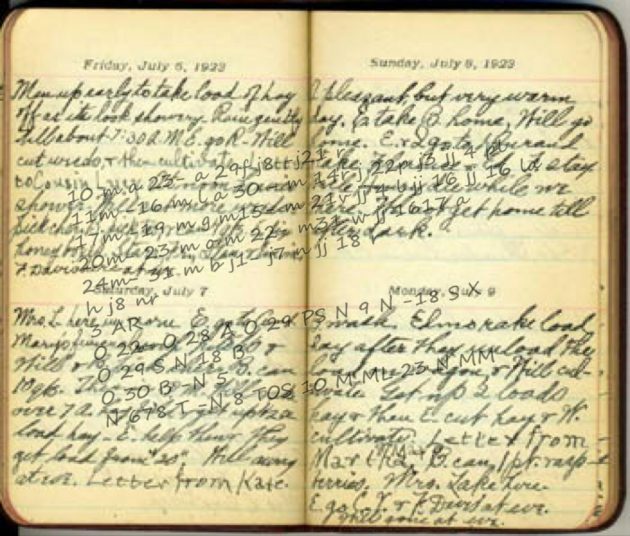 The ‘diary’ was a black notebook found in one of the suitcases, which used coded dates and locations. Never any info on the specifics of the code. March 20, 1970 – travels from Geneva to Oslo. March 21-24, 1970 – stays at Hotel Viking in Oslo using the name “Genevieve Lancier”. March 24 – flies from Oslo to Stavanger, takes the boat to Bergen, stays the night at Hotel Bristol using the name “Claudia Tielt”. April 1 – travels from Bergen to Stavanger, and on to Kristiansand, Hirtshals, Hamburg and Basel, Germany. October 3 – travels from Stockholm, Sweden to Oslo, Norway, and on to Oppdal, Norway, a popular ski resort. October 22 – stays at hotel Altona in Paris. October 23 – 29 – stays at Hotel de Calais in Paris, France. October 29 – 30 – goes from Paris to Stavanger and on to Bergen, Norway. October 30 – November 5 – checks in to hotel Neptune using the name “Alexia Zerner-Merches”; meets an unknown man at the hotel. November 6 – 9 – travels to Trondheim, Norway, and stays at the Hotel Bristol using the name “Vera Jarle”. November 9 – goes to Oslo and on to Stavanger; stays at Hotel St. Svitun using the name “Fenella Lorch”. November 18 – goes with the boat Vingtor to Bergen; stays at hotel Rosenkrantz using the name “Elisabeth Leenhower” from Belgium. November 19 – 23 – stays at hotel Hordaheimen, remains in the room and seems watchful. November 23 – leaves the hotel in the morning, pays in cash and goes to the railway station where she places 2 pieces of luggage in a depository box. November 29 – found dead in Isdalen. There is a lot of speculation that the Isdal woman was a spy. A burned passport means severing ties with your home country, if only symbolically. It is a protest against unfair conditions or corruption. There is no mention of which country’s passport this was. If there’s any truth in the espionage theory, then the relentless silence and the lack of an identification despite many specific and unusual details put Isdal woman in the same category as the Somerton man. Persistent rumours suggest that the answers to her identity will be found in a vault in Moscow, and that she was betrayed by someone close to her.